Find out what it really costs per hour to operate one of these gas hearth products. 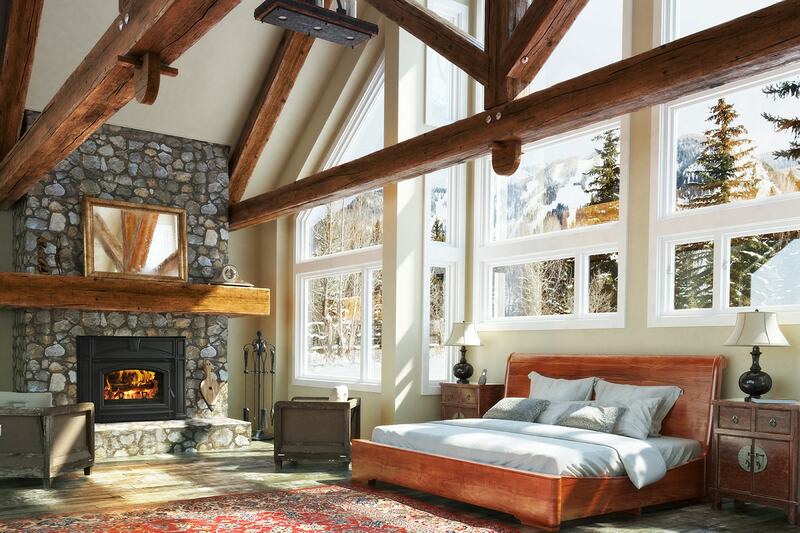 For over half a century now, gas fireplaces changed the landscape of hearth products forever. They’ve made having fires convenient and quick – eliminating the need to haul wood and spend time starting and feeding fires. They’ve also made having fires inexpensive. 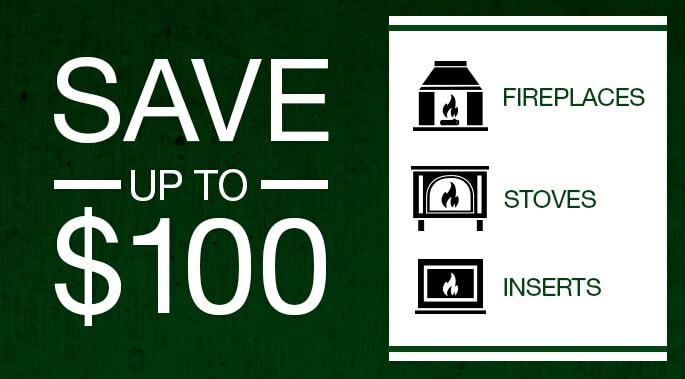 Now you can find out just how inexpensive it is to enjoy fires with a gas fireplace. And it’s super easy. All you need to know is one of two things: either the BTUs of your fireplace or insert, or you can choose from a list of Quadra-Fire models. The Gas Appliance Cost Calculator does the work for you, calculating approximately what it costs per hour to run the fireplace or insert. The bottom line? 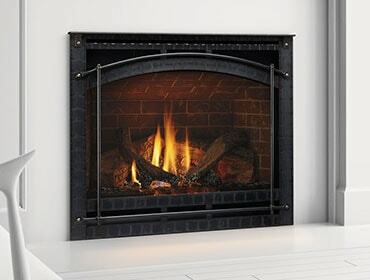 It’s really inexpensive to run a gas fireplace or insert. For instance, the Quadra-Fire QFI-35FB gas fireplace insert costs a mere .42 cents per hour* to operate. So, enjoying a fire for an entire evening can cost as little as $2. That’s a small price to pay for the ambience and warmth that will fill your home. You can check out all the styles and options for gas fireplace inserts here, and gas fireplaces here.